Long-term maintenance is a non-negotiable requirement of roof ownership. Unfortunately, many people think that leaks have to develop first before seeking a professional roof repair service. It’s imperative to deal with water intrusion swiftly, but the very presence of leakage means a problem often has gone undiscovered and unaddressed for too long. Have a proactive attitude is the way to ensure your commercial roof stays in good condition. 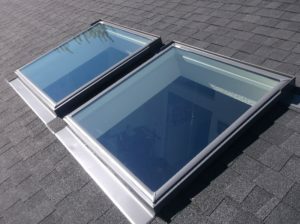 You must start taking care of your roof within the first year of installation. Putting maintenance on the back burner can seriously affect the service life of your newly installed roofing system. Be it for a commercial roof installation or a repair project, you need to work with an experienced, licensed, and insured contractor. Many roof problems stem from roofer incompetence. Disobeying the manufacturer’s specifications and applying components incorrectly can cause major problems. In a perfect world, the ideal construction job is finished ahead of schedule, costs less than projected, and lasts for longer than expected. In reality, though, you can only have two out of those three. If you choose the lowest bidder that promises to complete the work fast, workmanship errors are bound to happen and haunt you sooner than you think. Many commercial property owners are forced to buy a new commercial roofing system prematurely just because they put off repairs. 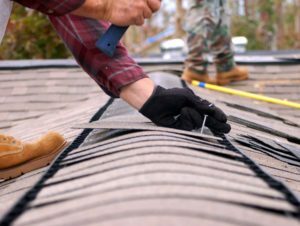 The price of a routine tune-up always pales in comparison to roof replacement cost. Roofing problems don’t fix themselves, and they always, always, always, worsen with time. If you want to maximize your current roofing system’s lifespan and avoid a large expense ahead of schedule, fix issues of any size ASAP. 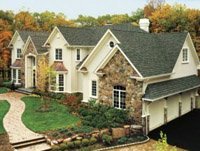 I often inform customers that Balken Roofing may not be your cheapest option right now, but we are providing you the cheapest option when you amortize it over how long our system will last for you. 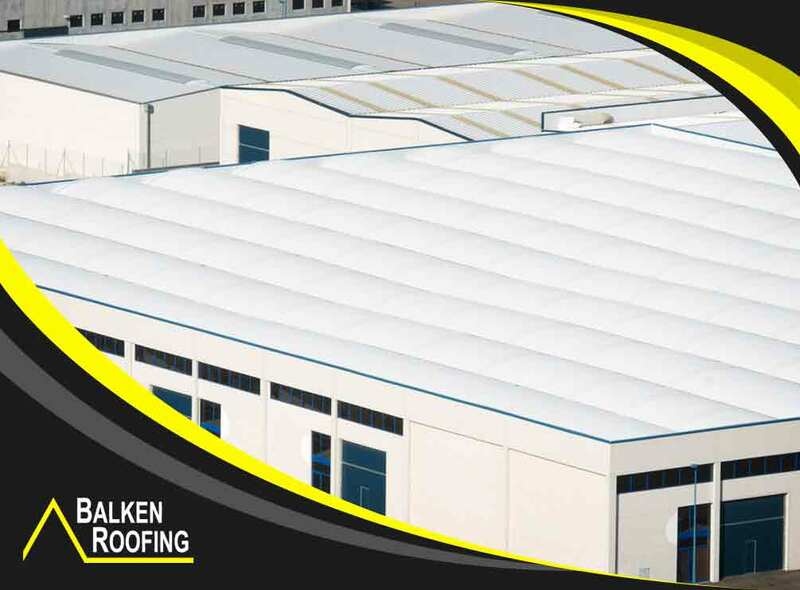 Steer clear of the hassles of an ailing commercial roof with Balken Roofing. Call us at (828) 202-9996 to talk about your roofing needs and get your free estimate in Hendersonville, NC, Asheville, NC, or any neighboring community.